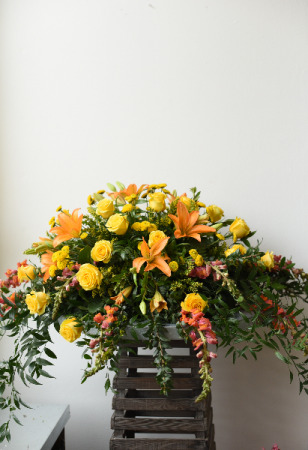 Soft mixture of pastel peaches, pinks, and cream roses with a beautiful garden feel. 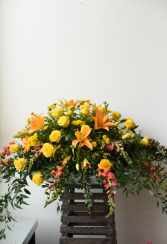 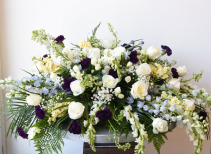 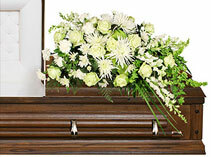 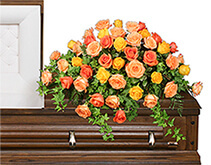 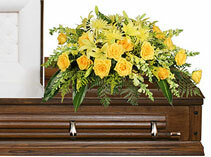 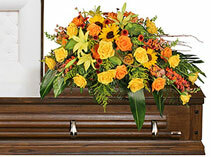 Large Casket Spray filled with vibrant yellows and oranges. 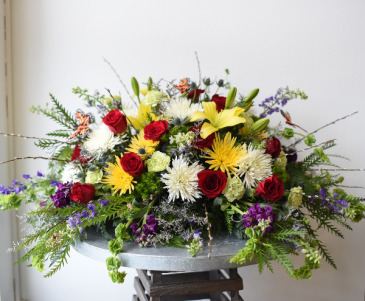 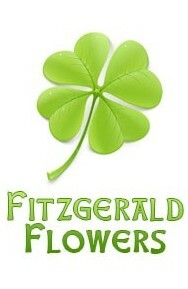 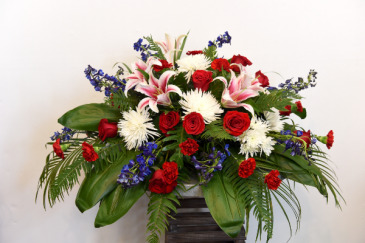 Roses, Lilies, Snap Dragons, Button Mums, Solid Aster, and Italian Ruscus.